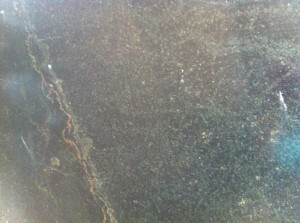 The beautiful dark beleza soapstone just arrived! 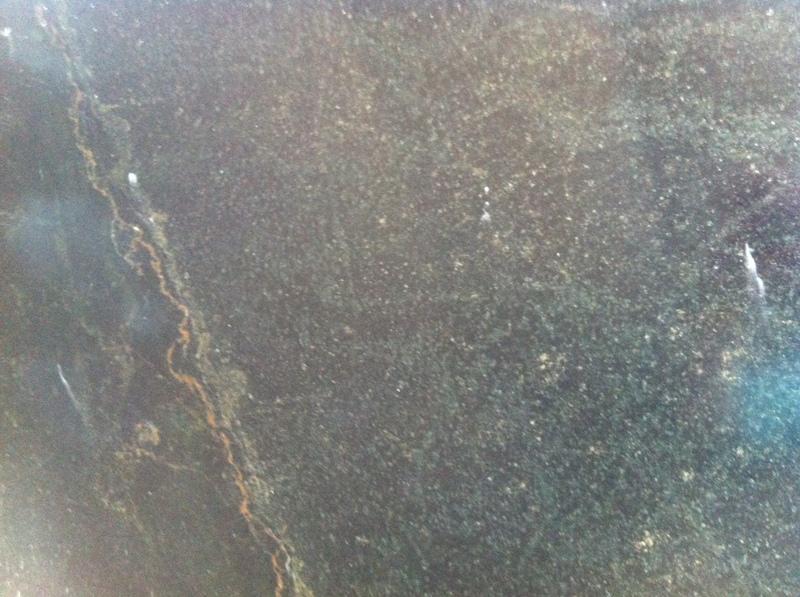 This stone is very hard and great for every kitchen. It is dark with subtle caramel veining. This stone would look great in every kitchen! Come into Soapstone Werks today and check out our new Beleza stone! The office staff and installation were great! Beautiful job. We love the look and that it isn’t granite. So expensive sealer is needed. 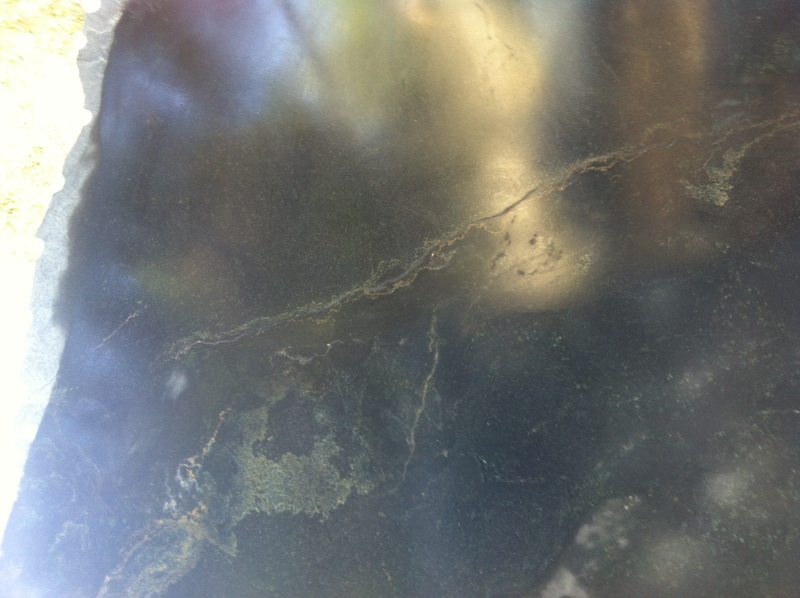 We have had no problems with our soapstone. We have only oiled a few times because we like the natural look but only clean it with a sponge. That’s all. Every chance I get I recommend soapstone to our friends and recommend Soapstone Werks all the time.